The Microsoft press conference featured more women on stage and on screen than EA’s did within the first 14 minutes. 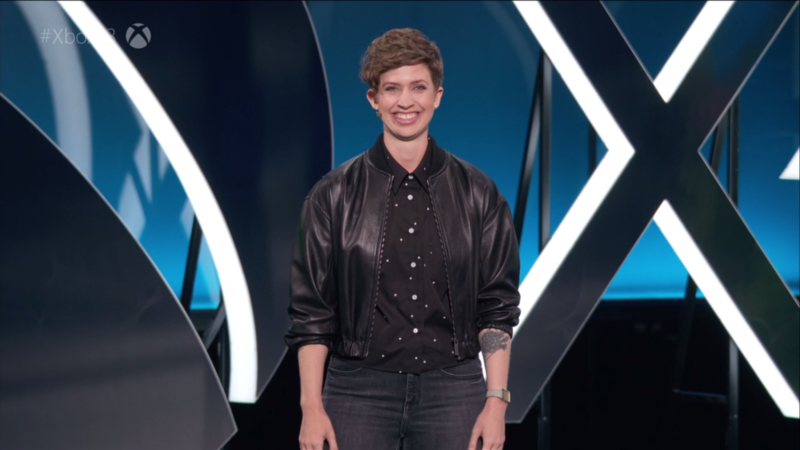 They started out with the reveal of the Xbox One X, and the face they chose to be the player was a (white) woman. Immediately thereafter they announced Forza Motorsport 7, with a female driver in game and two real professional drivers showcasing – both women of colour. Overall Microsoft had a very broad showing, with 42 games in total. Many of these were white male dominated, as is (unfortunately) to be expected of a video game conference, but there were some key diverse showings. 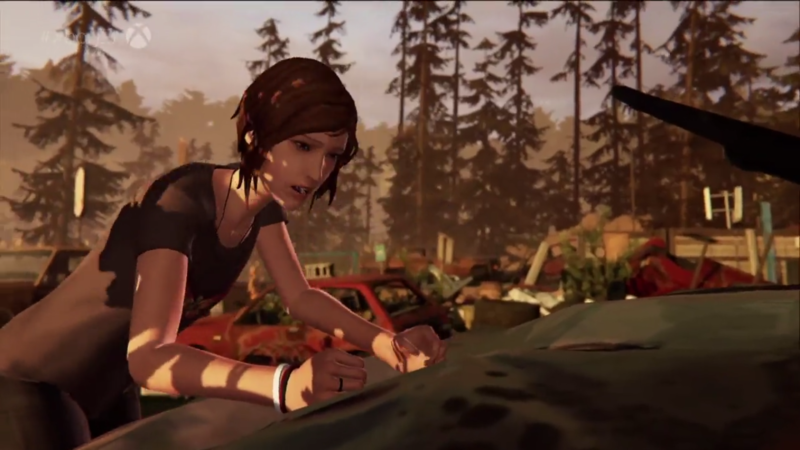 To tackle the elephant in the room, a new Life is Strange was announced, and, yes, it’s a prequel. I’d be hyped for more queer female characters, except that the game is poised to repeat the tragic gay stereotypes that made the first so disappointing. Anthem, Bioware’s new multiplayer game, was demonstrated by gameplay footage featuring a male-female duo, captured from the woman’s perspective. This is something Bioware has been traditionally reticent to do, preferring to feature male protagonists in their adverts even when the player chooses their avatar’s gender. ID @ Xbox’s extremely brief montage also showed a few glimpses of women in games like Ooblets, Battlerite, and Fortnite. There was also a momentary look at Tacoma, the latest game from the developers of Gone Home, which will feature a female protagonist of colour. There was also a scattering of other racial diversity. Terry Crews introduced Crackdown with traditional Terry Crews charm, and (pretend you didn’t hear this from all the leaks) Assassin’s Creed: Origins takes place in ancient Egypt. 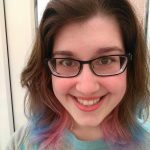 Oh, and Lydia Winters, Mojang’s brand director, wasn’t wolf whistled when she came on stage to do her job, like Jainina Gavankar was yesterday. Phil Spencer was though.